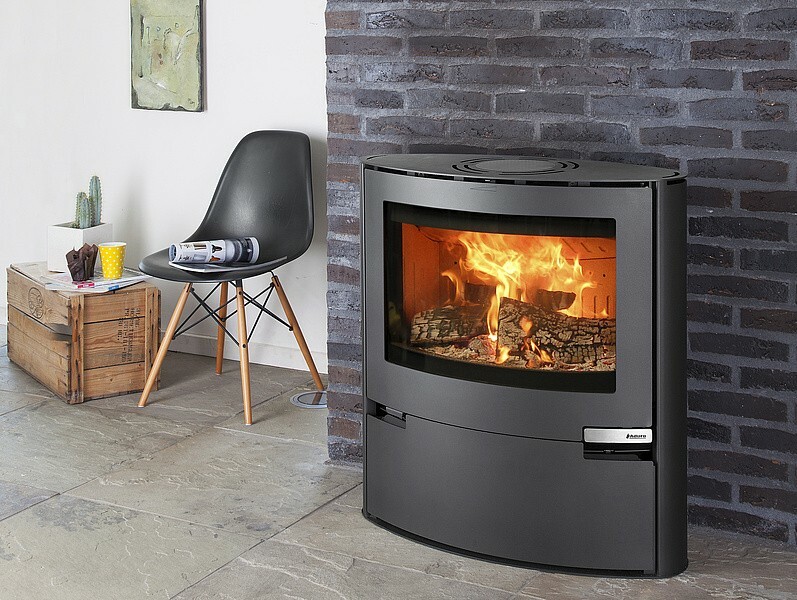 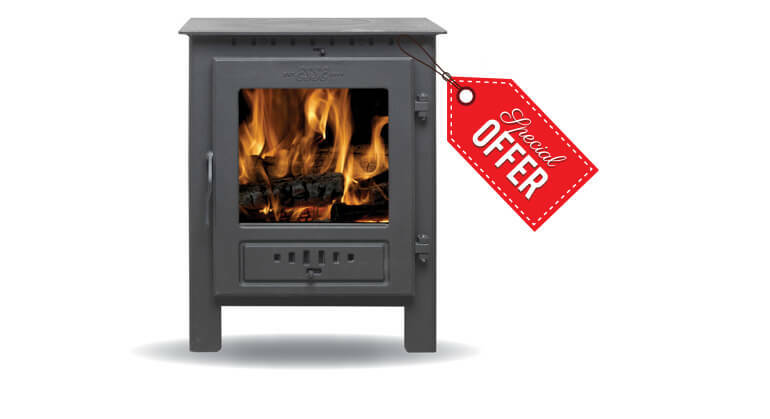 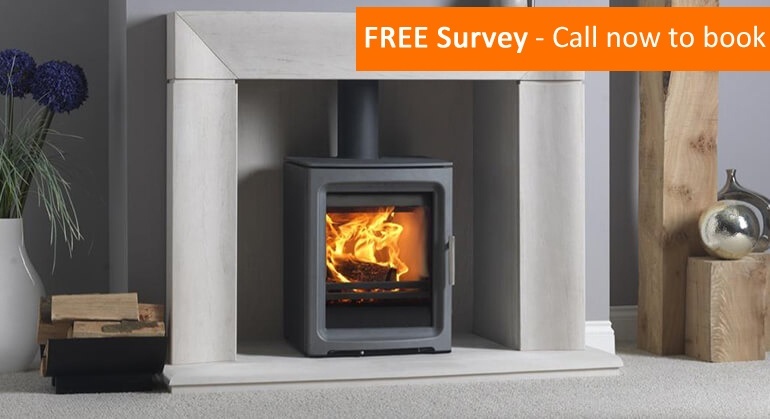 The Aduro 15 is a beautifully made contemporary, wood burning, convection stove; equipped with an efficient air wash system, ash pan, primary, secondary and tertiary air supply. 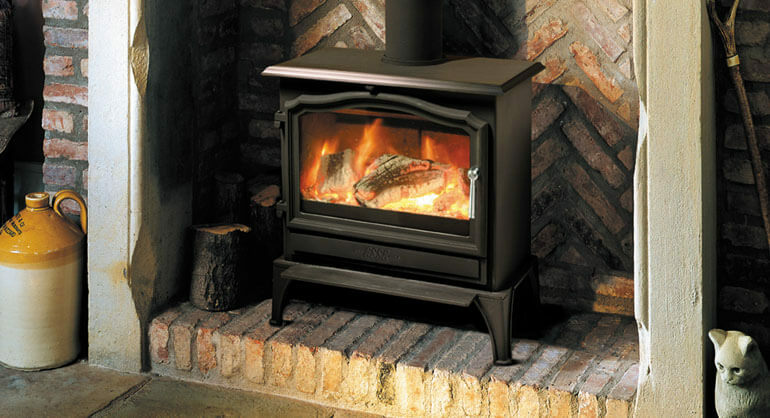 What makes this stove so unique is its shallow depth yet largely wide design. 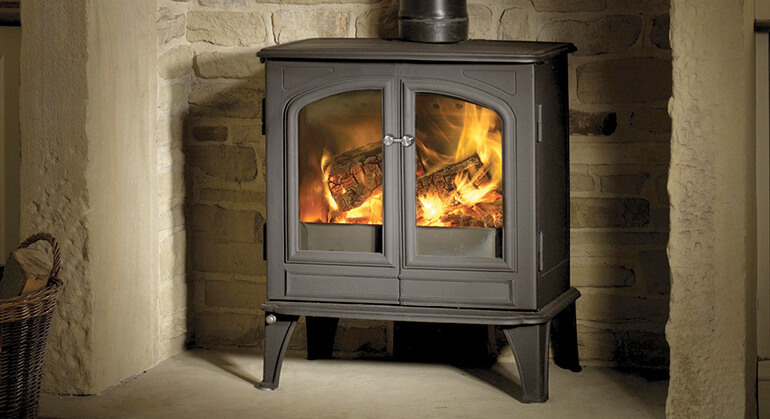 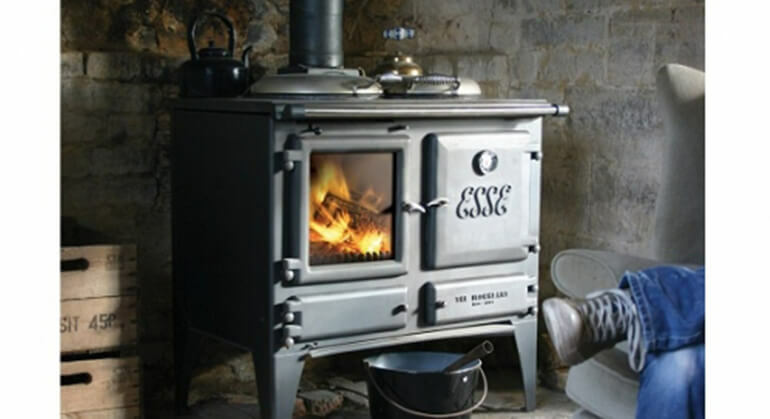 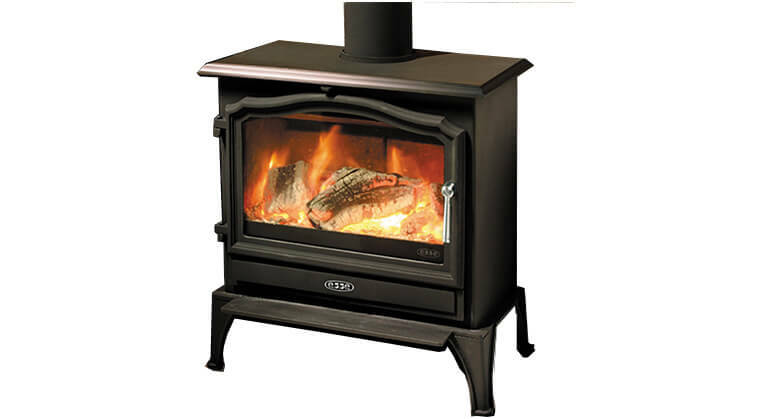 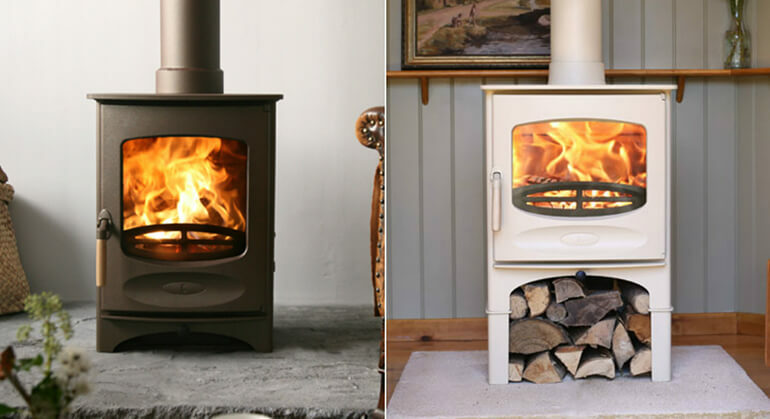 This makes the stove capable of holding logs up to 500mm in length. 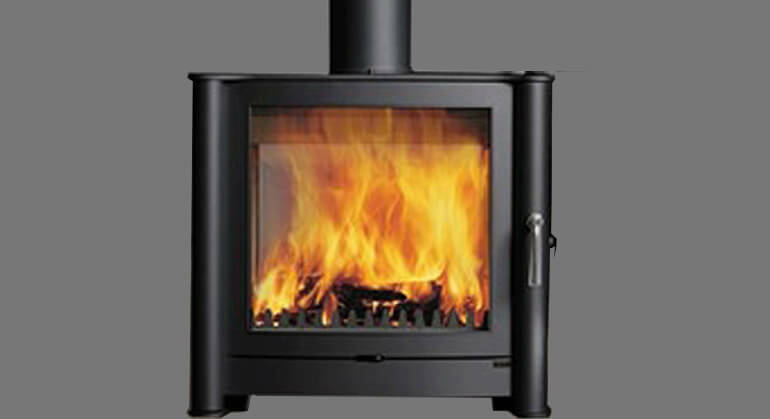 The width of this stove allows for a generous view of the flames fashioning a truly decorative aspect about the stove. 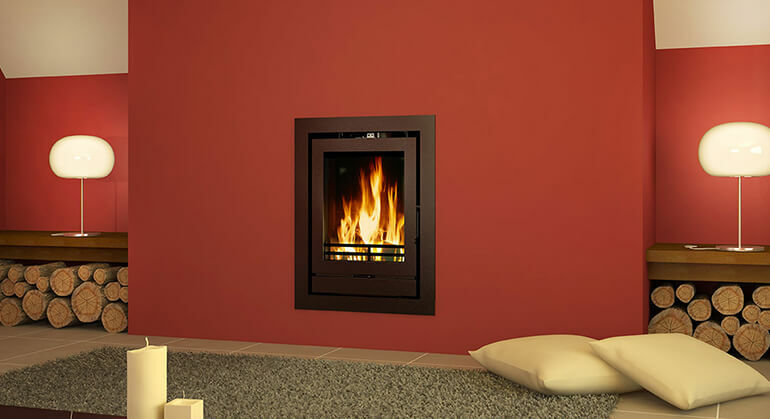 The Aduro 15 comes with a door underneath the combustion chamber to discretely store accessories out of sight. 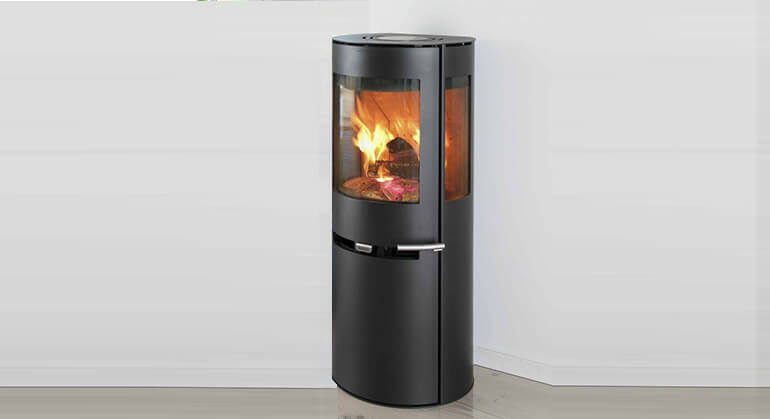 The Aduro 15 benefits from the unique Aduro-tronic technology. 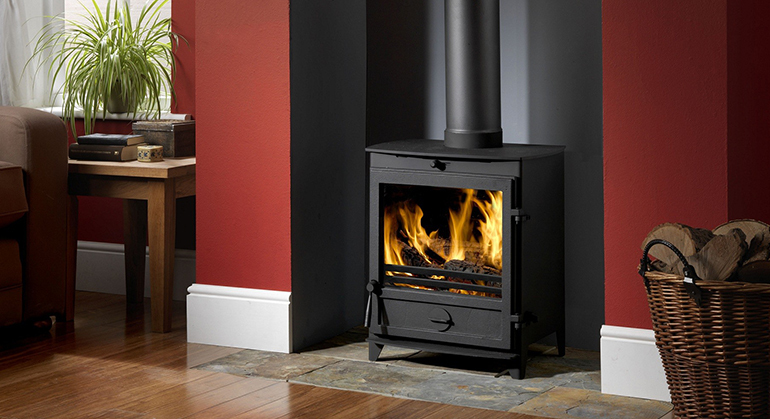 This makes it possible to operate the stove with ease, automatically ensuring ideal combustion conditions and allows for an improved fuel consumption.